But we are normal human beings with small wishes and mundane pleasures. After a long, tiring day, a smile on the face of our loved ones, makes us happy. Sometimes we are mere mortal marionettes in the hands of Destiny. Even after trying our best, things unfold in a way which was least expected and we feel helpless. But does that mean we should stop trying? NEVER, because one who continues to fight, to advance, wins in the end. Every one of us has that power to challenge all those hurdles which life puts in our way. All, we need, is a little courage, self-esteem and determination. Birla Sun Life Insurance thinks in the same way. It believes that we are in control of our destiny, but at the same time, we should prepare ourselves for those unpleasant surprises which life throws in to us. We always want to ensure the best for our loved ones. Our children, parents, life partners, we want to make them happy in every possible way. But is that feasible without proper planning and investment? Perhaps not. In this fast-paced life, we need to calculate every step and here comes the importance of insurance. 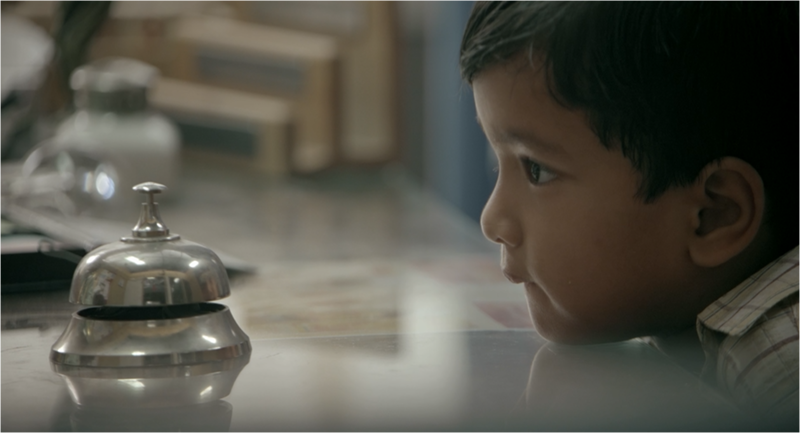 Birla Sun Life Insurance has created this wonderful and heart-touching video which will make you understand the importance of insurance. Watch the father in the video, a single parent, and the way he deals with his autistic child, with love, kindness, strength and determination. The video speaks for itself. I feel that a little planning and wise investment can provide us that safety and security which we seek for our loved ones. The systematic savings with insurance makes us strong and resilient. 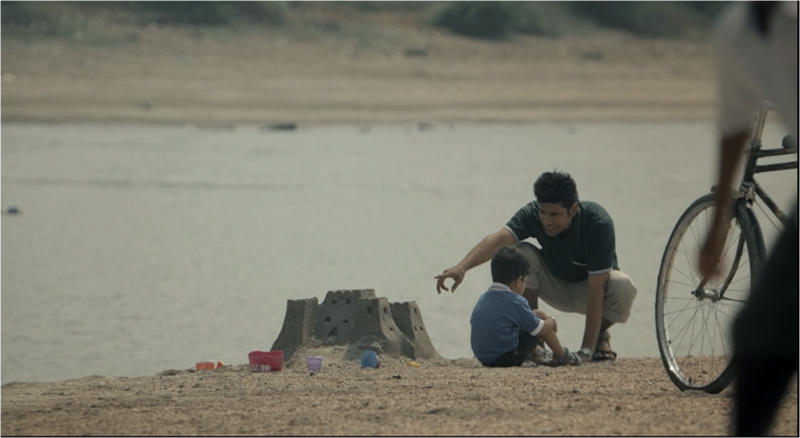 #KhudKoKarBuland Campaign by Birla Sun Life tries to convey the same message. We can certainly be the master of our fate and fearless enough to face all harshness of destiny. We can play the game of life with our own rules. To do that we need to safeguard our interest from sudden loss and uncertainty and that safeguard is provided by insurance, a social device to reduce the severeness of loss to life and property. Financial security is one of the prime motivating factors of life. We strive to work more to fulfill our dreams, to chase our passions. But without a sound financial ground, we are sure to mess everything up. This financial security provides a peace of mind as it is one of the main weapons to fight against unknown loss and belligerent forces of life. It also banishes fear and uncertainty so that we can pursue our dreams and help our loved ones to attain theirs. Elimination of economical dependence certainly helps one to keep up the self-esteem, to live a life without seeking help from others enhances self-confidence. Bad times can strike anytime and one should be prepared for that. The incessant journey, called life, is not always predictable but we should face it fearlessly. Khud ko kar buland itna ke kabhi kisi ke aage sar na jhukani pade that should be the mantra of life and one of the many ways to happiness. Getting insured is a decision, which I think, one would never repent in life. So nicely put. You have very well explained the benefits of this scheme. Thanks for sharing this important info. Very well written posts tne the videos make is very meaningful. Thanks for sharing your thoughts on this vital subject in life – life insurance. Best wishes, Maniparna! Keep posting. I loved the video as well. It is good to see brands being sensitive to these issues. And security is really important for us all. It’s a beautiful ad. Well written Maniparna. Very touching post. The ads for Life Insurance are always the best. So reassuring and thoughtful. Such a contrast when you actually have to deal with the sharks that these companies employ which is far more in keeping with their true nature than the advertisements paint. They want you to part with your money, but they don’t want to pay up. Still, I enjoy the ads. Financial security is really important. People are learning the importance of it in India. There are now better products in the market as compared to a decade back. Actually, I haven’t heard that before. But thanks for sharing! Only, they should make it easier to claim insurance. What’s the point if we need to run pillar to post gathering proofs and documents? Good post. and if nothing works then a Gurudawara-Temple can work wonders too and are CHEAP.. go and put some coins and ASK god to take care of YOU,family,neighbours and everyone — easy peasy..